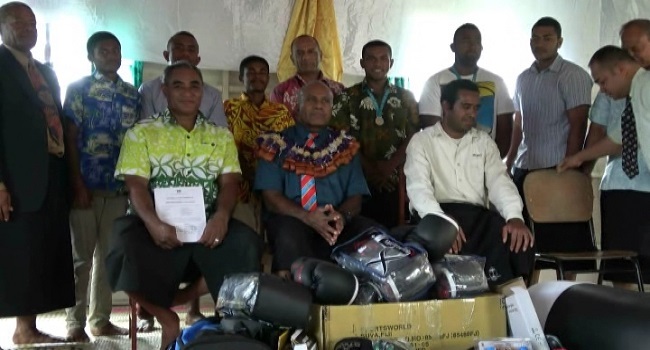 Newtown boxing club received a timely boost of boxing equipment’s worth $3000 that was given by the government. Newtown super-heavy-weight boxer, James Singh says, the help given, will boost him as he aims high in the boxing arena. The equipments were given by the Prime Minister Voreqe Bainimarama through the Minister of youth and sports Laisenia Tuitubou.